Everybody knows that legendary soul singer Barry White and Zionist writer Bari Weiss are not the same person. What this episode presupposes is, maybe they are? 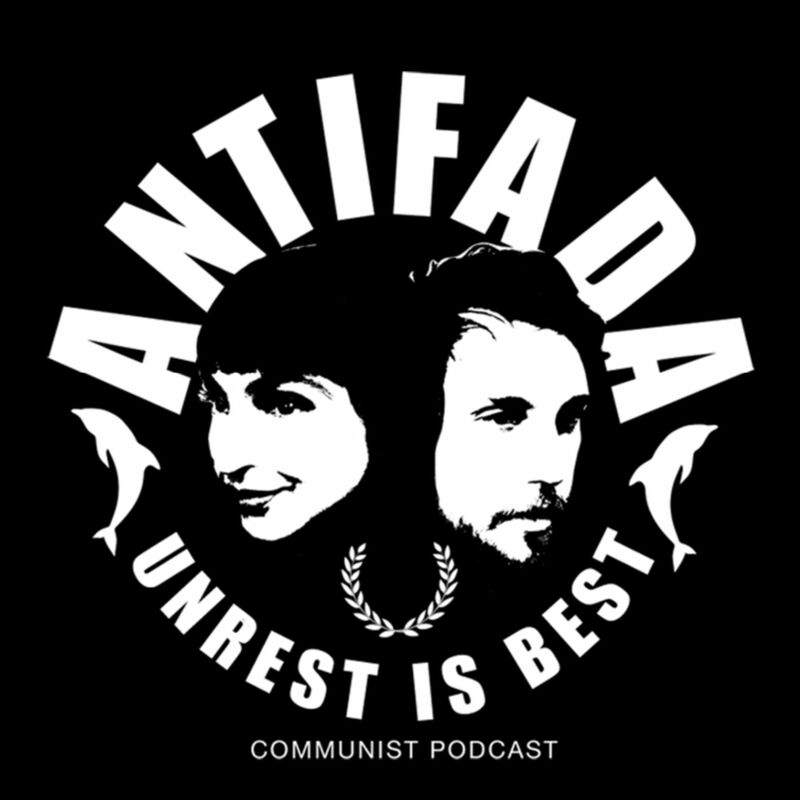 Jamie, Sean and Matt sit down with Niral Shah, DSA member and managing editor of Blunderbuss Magazine, to talk hasbara hack Bari Weiss, no platforming, and the collapse of respectable centrist discourse.